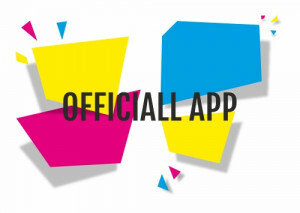 Similarly to the previous edition, RemaDays has prepared a special trade fair app. With this tool visitors can plan out their time at the trade fair, and will not miss any important event during RemaDays Warsaw 2019. With this trade fair app, everyone will find their way in the trade fair buildings and will be able to navigate the trade fair efficiently. In the app, you will find the most important information about the trade fair, including a list of exhibitors, information on public lectures and other important trade fair events. The tool can be downloaded to Android and iOS devices.